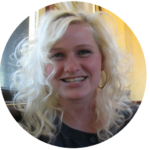 Years ago, like when yonder breaks, we went to Cozumel on our honeymoon cruise. We stepped off the boat and immediately found this cute little scooter to rent for next to nothing, and toured the island with nothing but a sense of adventure! When we came back 15 years later, we were hoping for a similar set of circumstances. As serendipity would have it, we found it as soon as we ran into Miguel! 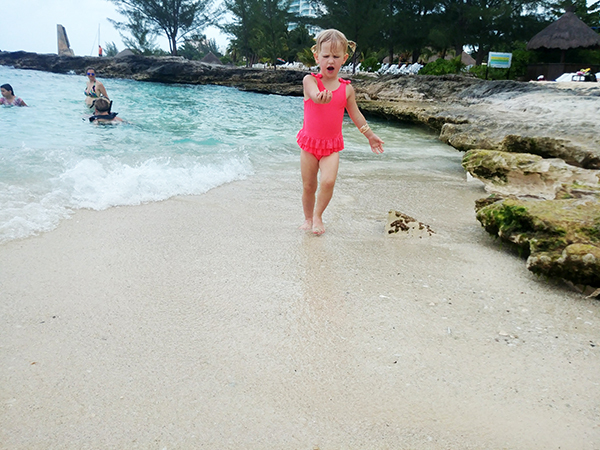 He offered us a day at the beach, including snorkeling, playing in the sand, a beach club and a private taxi! It wasn’t quite as adventurous, but with three babies in tow, it was perfect! The Disney Fantasy docks right next to an outdoor marketplace in Cozumel, Mexico. You’ll find rows upon rows of stores selling a plethora of goods, restaurants, and kiosks to suit every taste. 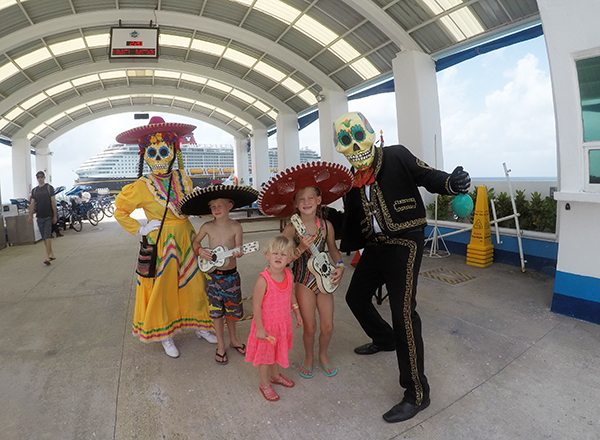 You’ll also find peddlers, costumed entertainers, and entrepreneurs looking to monopolize off the cruise guests who haven’t yet purchased an excursion. Our original plan was to hire a private taxi driver to stay with us for the day and take us to local spots around the island. We imagined discovering some hidden gems like a sparkling underground cenote that only a few people had ever stepped foot in, or a jungle with fresh fruit untainted by tourists. As it turns out, the cenotes on Cozumel aren’t what you would call accessible. Jade Caverns is a beautiful cenote that will reveal itself following a 3 hour ATV ride through dense jungle and Chen Pita or El Cedral can be discovered and appreciated only after a 10 hour hike. Either of these cenotes are located in the center of the island as you veer away from the shallow shorelines. So, we happened upon Miguel who was offering the day at Buccanos Beach Club. Buccanos Beach Club lies in the shade of a destroyed hotel. The building still stands but it is only the shell. It looks like an apocalyptic concrete version of a washed out building that you could imagine Dwayne Johnson dangling off the side of as a Tsunami poured through the broken windows. In contrast, the lobby was pristine with white tile floors, a fully stocked bar, and employees ready to cater to your every need. A beautiful clear pool rests in the lobby surrounded by lounge chairs and shaded with tropical trees. 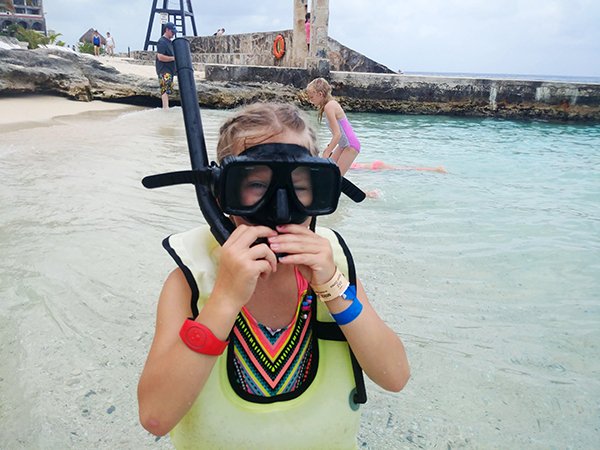 Included with our day pass to Buccanos Beach Club was access to full snorkeling gear, and the adjoining beach, of course. Nearby you could rent jet skis and tube rafts as well. The water was alternating shades of turquoise and penetratingly clear to the sea floor. 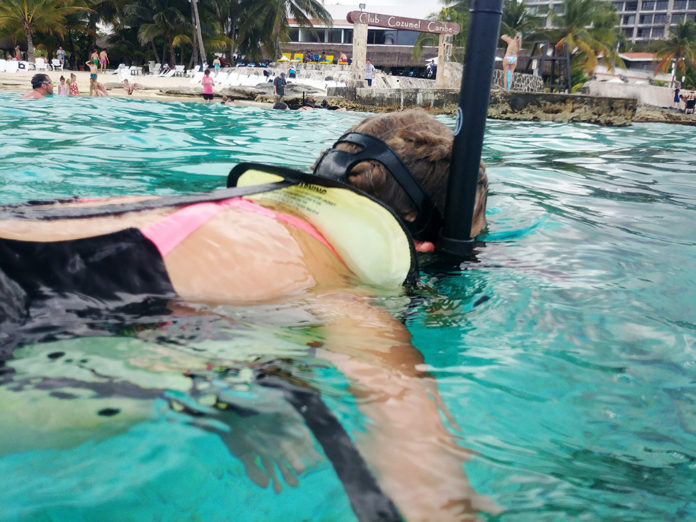 We took turns snorkeling, and saw schools of fish in bright colors from pink to yellow. While there wasn’t a huge variety of fish, we also didn’t venture too far away from the lazy shoreline. The floor bed was littered with old coral and sponges that were a delight to inspect. The water was calm, only occasionally rifted by the water sports further out and provided a leisurely day for our family. When it wasn’t our turn for snorkeling, we spent the afternoon running back and forth between the pool and the ocean. Digging in the sand, building sand castles, and napping poolside in the shade. For less than $100 it was a perfect Mexican afternoon! 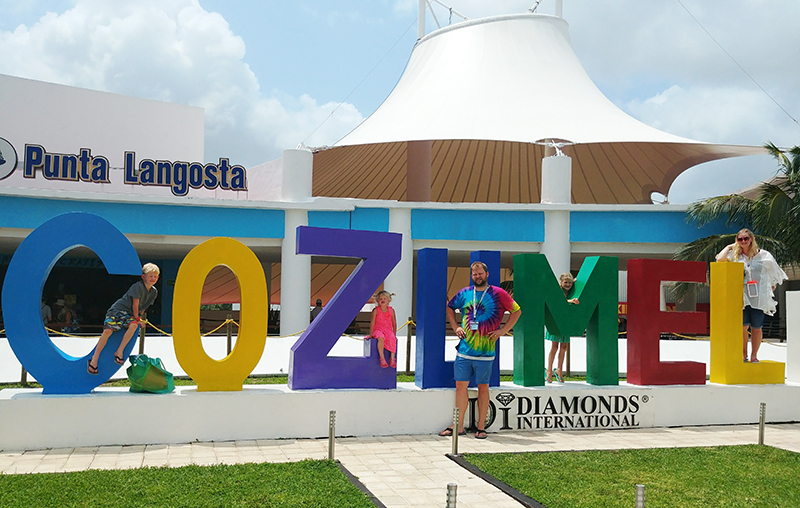 ► For Kids: This is a great spot to spend the day in Cozumel. 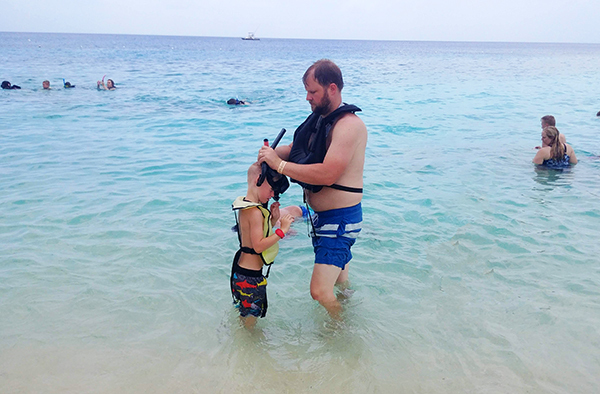 The water is calm, and in addition to a beach, a pool and sand, the snorkeling is excellent for young children to try their hand at a new adventure. The beach itself is a bit limited, short and quite rocky. If you are looking for long stretches of pristine pink sand, this isn’t the place. But, if you are looking for a day of swimming and water sports that can be as leisurely as you want it to be, this is a great choice. ► Nap-Time Version: Our excursion day in Cozumel, Mexico off the Disney Fantasy Cruise Ship spent at Buccanos Beach Club snorkeling, swimming and playing in the sand. 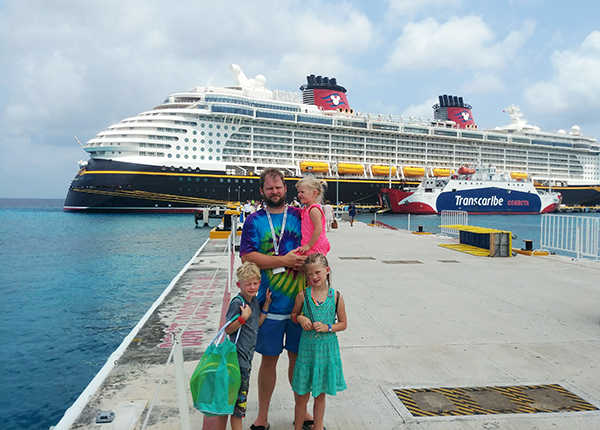 Check out our other excursions on the Disney Fantasy including Castaway Cay and River Rafting in Falmouth, Jamaica. 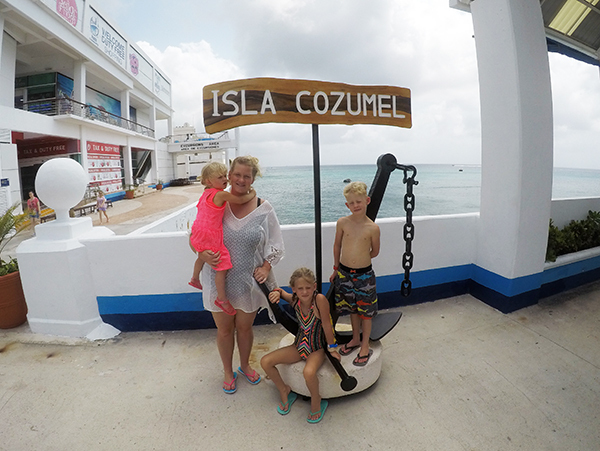 Catherine, your day in Cozumel looks like it was fantastic! Kudos to you for getting a great deal on a shore excursion in port. You’re my kind of cruiser! 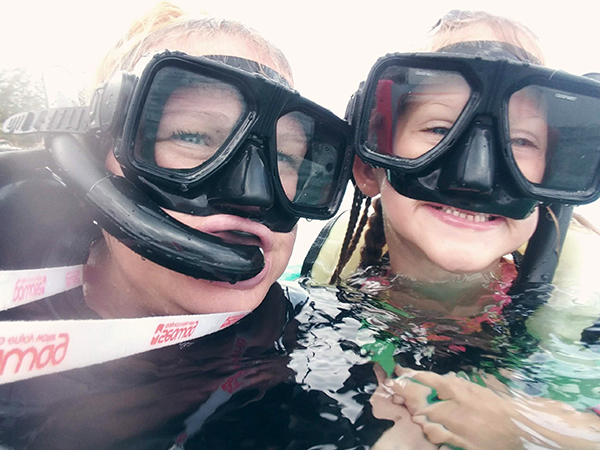 😀 You guys have to try out the full-face snorkel masks. They’re seriously amazing. We saw those recently and they look awesome! Having you suggest this makes me want to get them even more! Thanks!